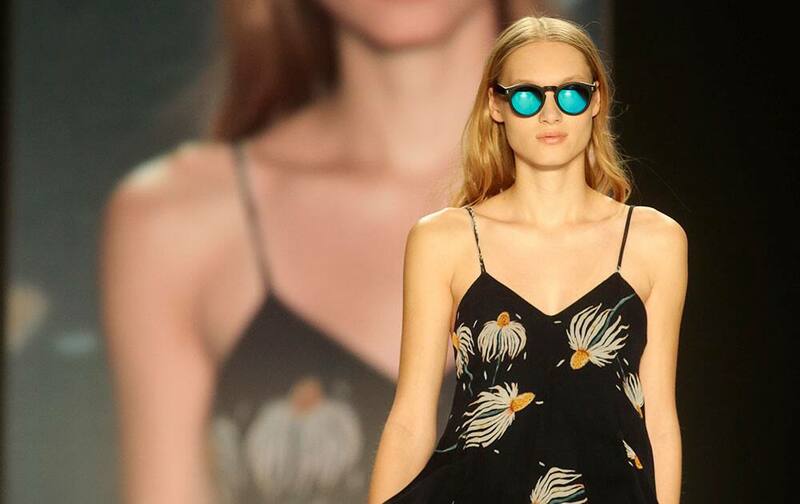 A model wears a creation of Charlotte Ronson's Fall - Winter 2015-2016 collection, as part of the Mercedes-Benz Fashion Week. actress Diya Mirza runs during Standard Chartered marathon. 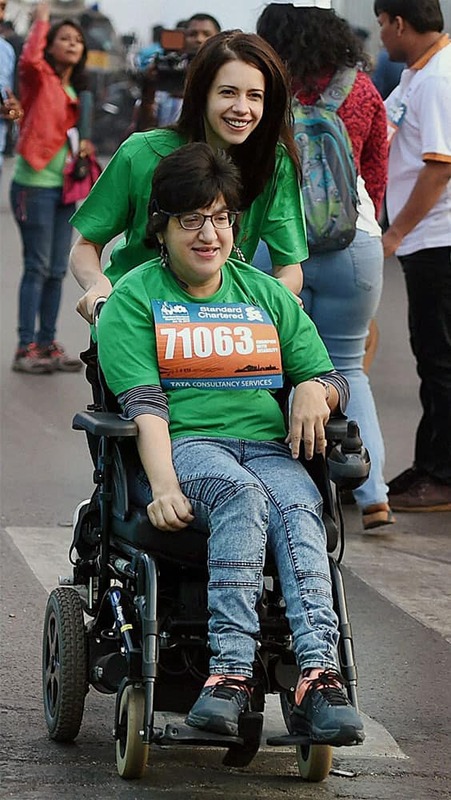 actress Kalki Koechlin runs with a handicap girl during the Standard Chartered marathon. a model displays a creation by designer Rajesh Pratap Singh during a fashion show to promote "Khadi", or hand-spun fabric in Ahmadabad, India. 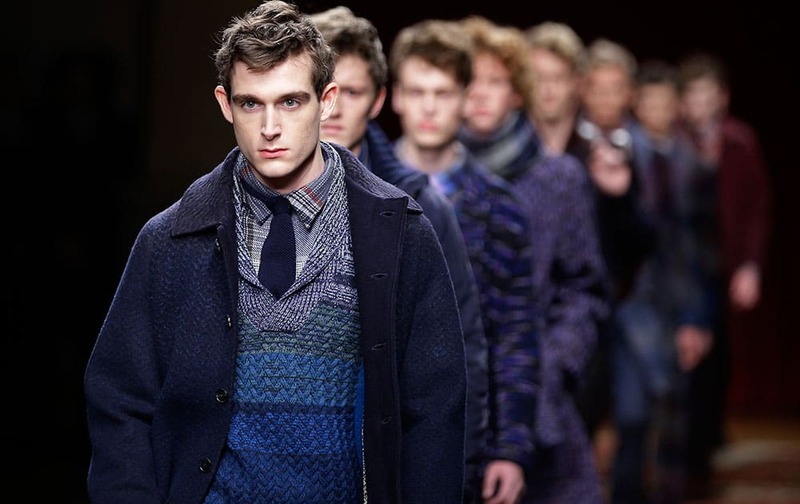 Models wear creations for Missoni men's Fall - Winter 2015-2016 collection, part of the Milan Fashion Week. Actress Bipasha Basu during the inauguration of a Jewellery showroom in Varanasi. 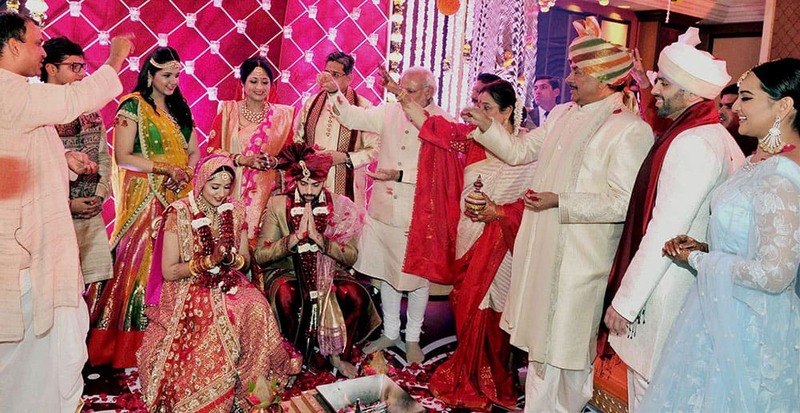 Prime Minister Narendra Modi at the wedding of Kussh Sinha, son of Bharatiya Janata Party (BJP) MP Shatrughan Sinha in Mumbai.